After enjoying the most delicious breakfast prepared at our Agriturismo we set off to meet Erika, our local guide for the day. 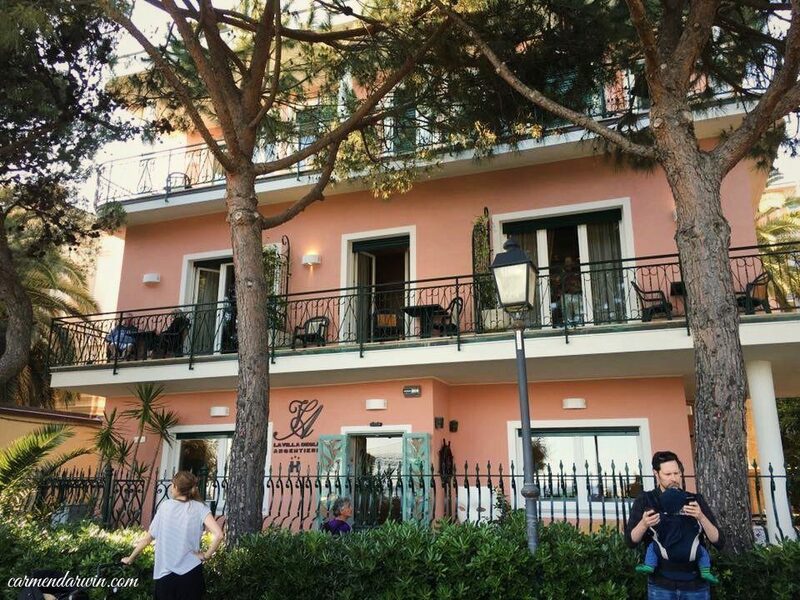 What is an Agriturismo I hear you ask? An Agriturismo in Italy is a certain type of farm house accommodation and the word is a result of combining the words tourism and agriculture in Italian. 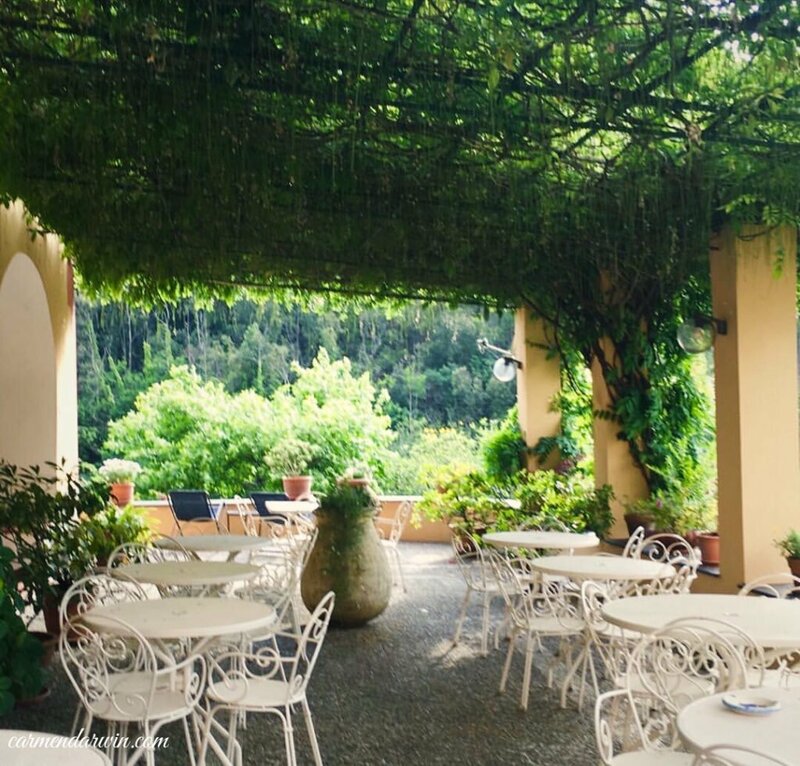 Our agriturismo, like the majority of them, produces much of the food it serves or sources it locally, resulting in fresh, tasty meals prepared in residence. 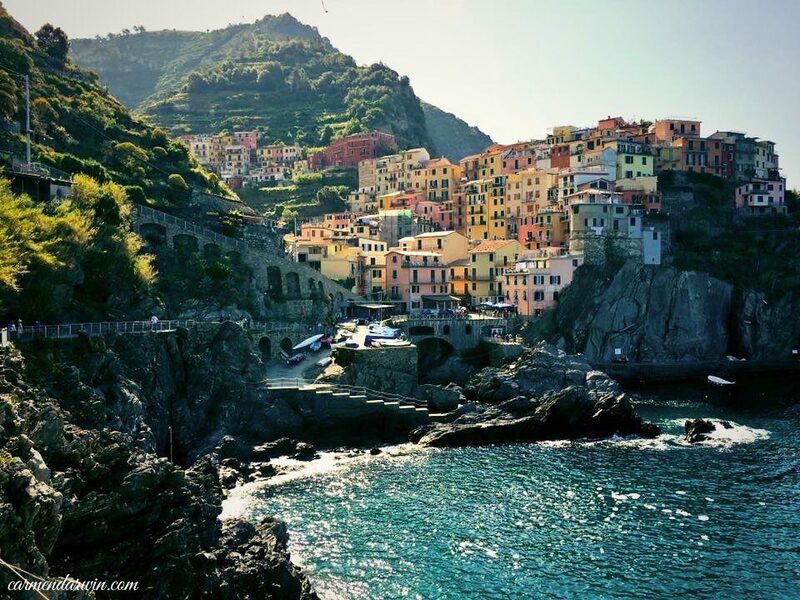 They call spectacular Volastra the sixth town of the Cinque Terre in the province of La Spezia region, Luguria. 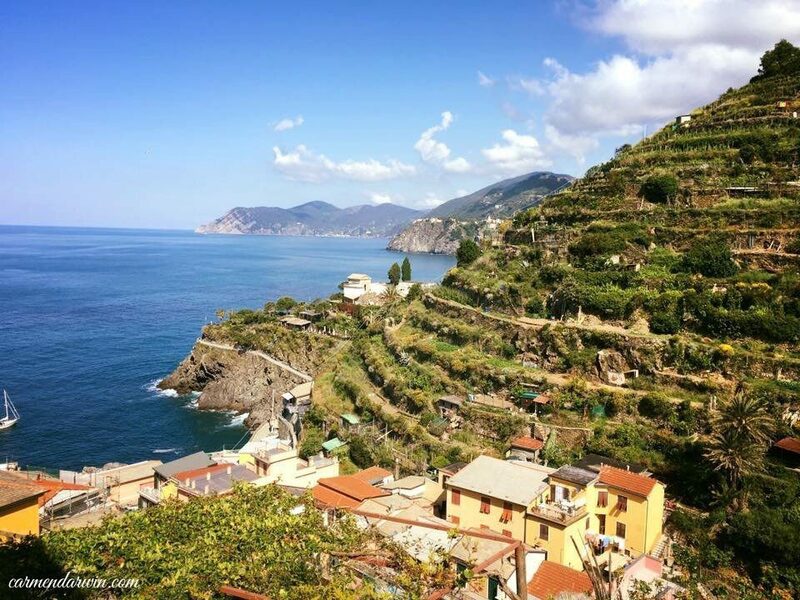 This tiny town with less than 150 locals sits proudly on the hilltops which provide wonderful views out and across the ocean. 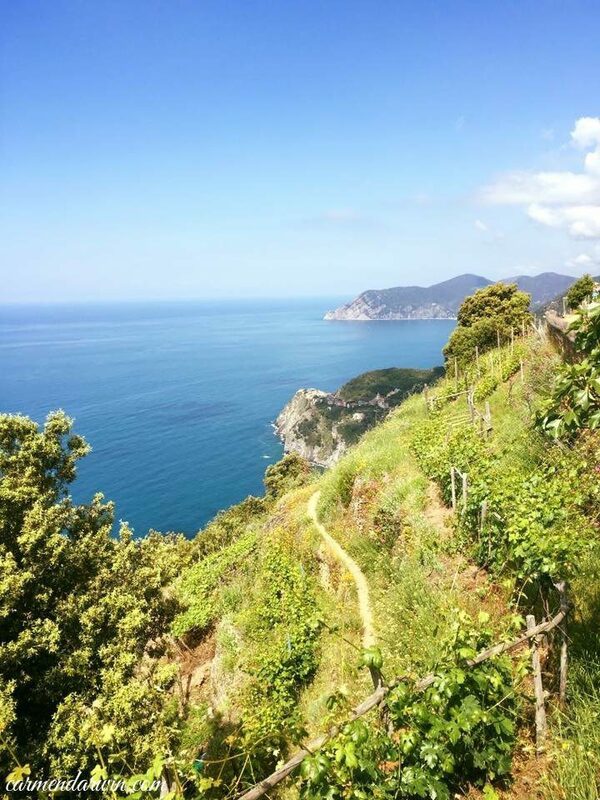 We hiked across to Corniglia through vineyards and woods, drinking in the beauty of this gorgeous part of the world. We then set off to see Monterosso and Riomaggiore. Here are just some of the stunning things that we saw today on our explorations. 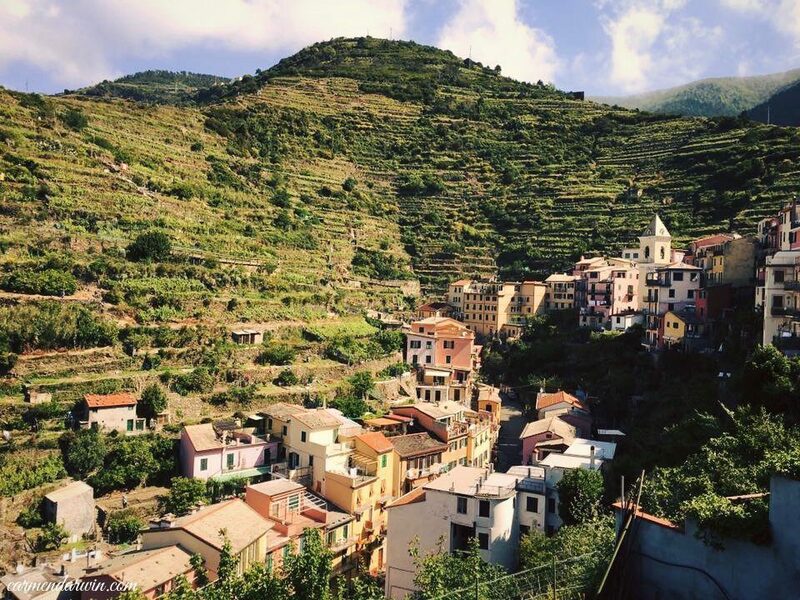 There are five villages in total and include Monterosso, Vernazza, Corniglia, Manarola and Riomaggiore. We wound down the day in this gorgeous place. The pictures have all the words. It is simply perfect when you mix six women with colour, friendship, the Mediterranean and evening aperitifs at a cliff top bar. We are in heaven. 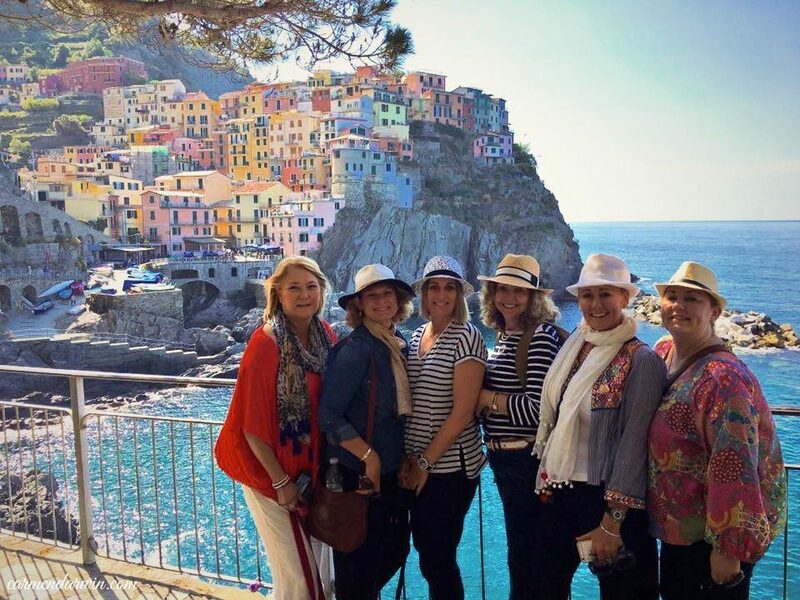 Perhaps you would like to experience the Cinque Terre with a group of women on my bespoke tours. 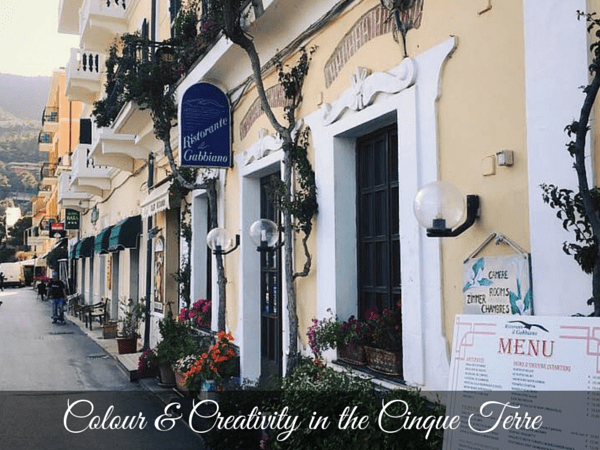 What do you think of the colourful buildings? Perhaps you have been here or would like to join me on one of my tours. I would love to hear what you think in the comments below.